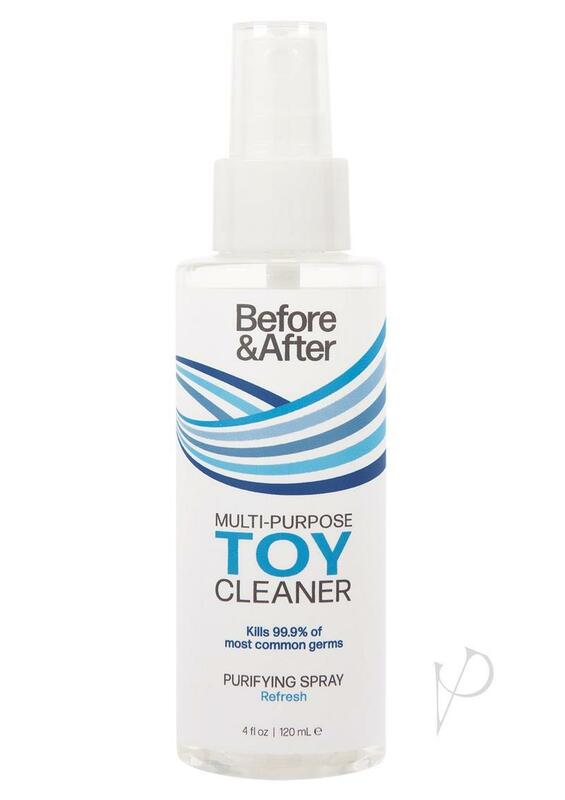 Toys should be cleaned before and after use and this is the perfect stuff for it. This toy cleaner has a light cleanser with antibacterial properties. Safe for use with all toys. No complaints, I guess it works.